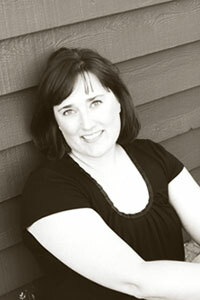 Render Lifestyle Management - Meet Missy and find out how she can help you reclaim your time. After two degrees, 12 years in corporate America, and being laid off in May 2009, my "A-Ha" moment came when I realized I could combine my seemingly disparate skills, talents and interests into one career in lifestyle management. I have a background in administrative services, event planning, and home organizing. I have a master's degree in counseling, always wanting to be of help to others. As a lifestyle manager, I bring all of my skills and talents to you to help make your life easier, more relaxing, and more rewarding. Besides helping clients manage daily life in a busy and chaotic world, my other interests include reading, traveling, photography, paper crafts and card making, and exploring state parks. I was born and raised in Bloomington, Minnesota and currently reside in Burnsville with my husband and our dog, Maddie.